On celebrating the independence of America on this fourth of July, I thought it would apt to share a note I had written some time ago, but have never uploaded. 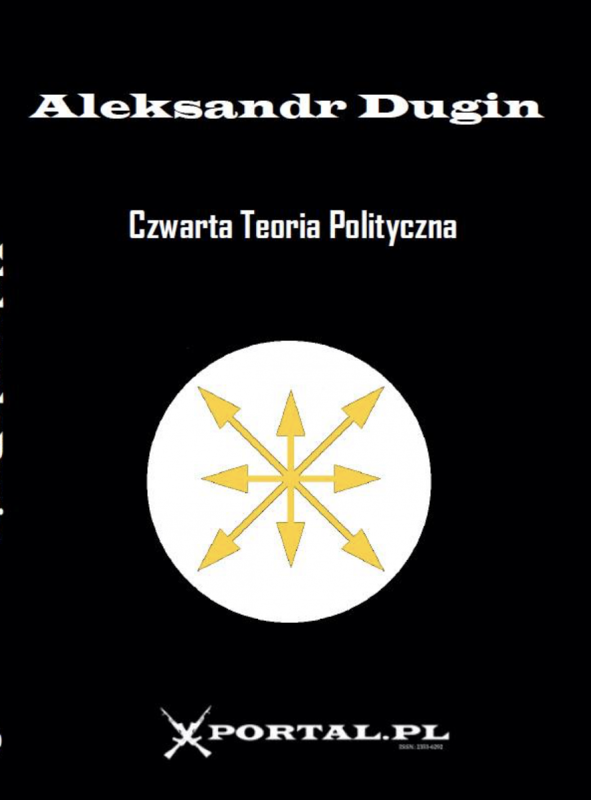 For those who don’t know, “Fourth Political Theory” is a book written by leading Russian intellectual, Aleksander Dugin, who deconstructs the prevailing ideologies of the 20th century: Liberalism, Capitalism, and Communism and points us into a direction of new political theory, a Fourth Political Theory rooted in the Metaphysical. 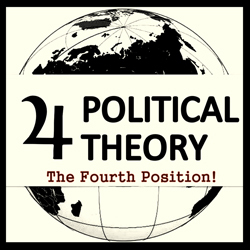 Just as with Dugin’s movement in Russia, America’s Fourth Position must seek a future free from “Europe.” Our destiny and identity must not be tied to Europe. Instead, American Fourth Positionists must imagine The United States of America as existing in opposition and in dialectic with Europe. White Americans, with their disproportionate privilege and power, must claim their identity as Americans and not Europeans. Allow us to consider for a moment the historical facts of America’s birth. She was born under fire by a hostile foreign enemy, the British Empire. The United States of America was formed to reject all the evils of the British government, viz. oppression and colonialism. It was not simply the British Monarchy that led to the birth of an American identity; it was resistance towards the French, as illustrated in both in the French and Indian War ((fought mainly by American colonists on the North American front) and the Quasi War (the unsung Naval War that ensured our place as a legitimate power). The American Experiment was to ensure that we would not repeat the mistakes of European Monarchy. Say what you will about the Founding Fathers — about the mistakes made regarding slavery and the brutal treatment towards Native Americans. It is not true that they were “traitors” to their motherland. They LIBERATED their motherland! The Founders, with their Bill of Rights and the genius of their system of government, expressed their resolve to avoid forever the mistakes made not just by Great Britain, but by European Monarchy in general. For example, the reason why Congress declares war and not the President is this: our Founders endeavored to avoid the pattern of war enacted by the European Monarchs, that is to say, the sentencing of thousands of young men to agonizing death with the simple flick of a pen. One very peculiar thing about Americans, especially White Americans, is their tendency to identify with the birthplace of our ancestors. If we think about it, does this make any sense? Why should someone who has been here 100 years or more identify with such places? Take, for example, an American of largely English extraction — in speaking about his family’s history, he might say, “before ‘we’ were in America, ‘we’ were in the British Isles. Before that, ‘we’ were in Germany. Before ‘we’ were in Germany, ‘we’ were in Scandinavia, before ‘we’ were in Scandinavia, ‘we’ were in India.” But the fact remains: he is NOT an Indian, a Scandinavian, a German, or an Englishman. He is an AMERICAN. .
Long before Nazi Germany began using concentrations camps, Boers in Southern Africa were the victims of mass extermination. Thousands of Boers and Black South Africans were rounded up and put in concentration camps. It should also be noted that in terms of Neo-colonialism, Great Britain is every bit as mercantile as they used to be. The British Empire did not “collapse,” as many people say. Great Britain (along with the rest of the so-called “first world nations”) continues to exploit the world at large for its resources, markets, and labor. A distinct American and “non-western” identity is essential for modern times. For over the past century, the executive branch, in the fashion of an old fashioned European Monarch. Consider Obama’s war of aggression in Libya. It is a crime for which he must be impeached. For he did not consult congress once during the war in flagrant violation of the War Powers Act, an embrace, or a rembrace if you will, of our distinct “American” identity, will we re-awaken to claim the mantel of anti-colonialism. Of course, America should not trade one master for another. We do not intend to move into the “Asian” or “Eastern” sphere of influence. America is massive. And when we consider Canada, Mexico, Greenland, Panama, Brazil and the like, we imagine ourselves with a distinct identity, neither West nor East.